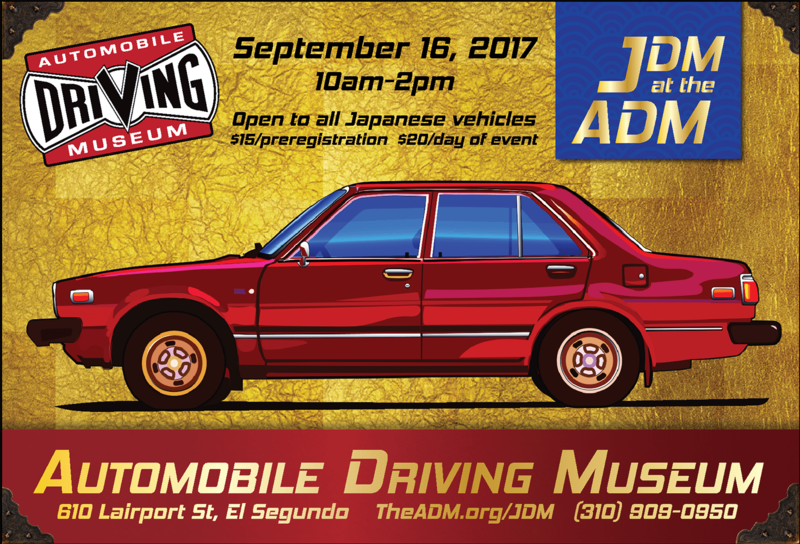 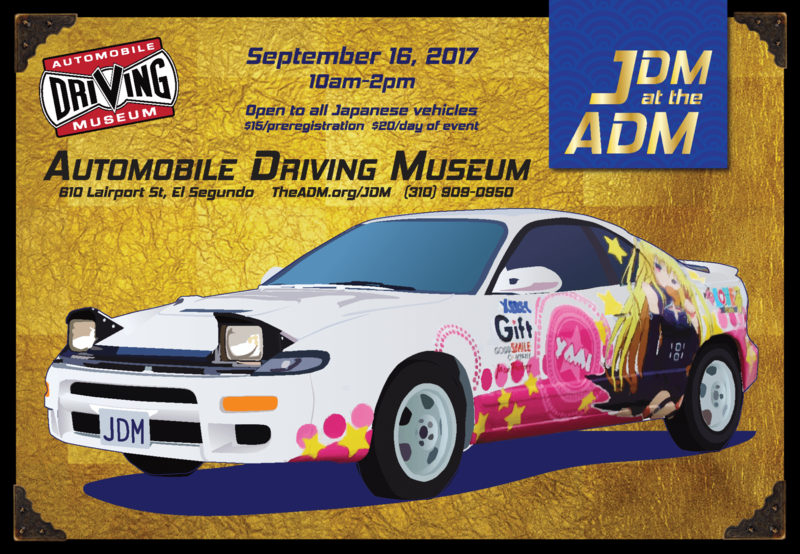 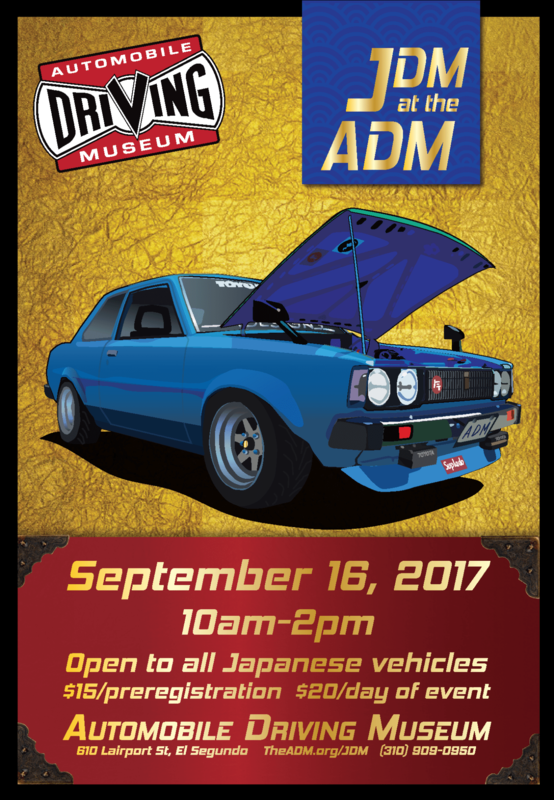 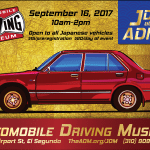 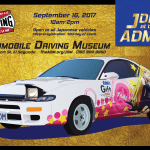 All Japanese Car Show at the Automobile Driving Museum. 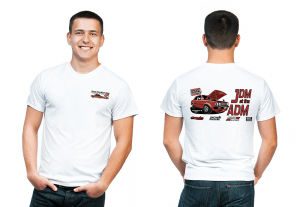 T-shirts available for $20 – limited availability. 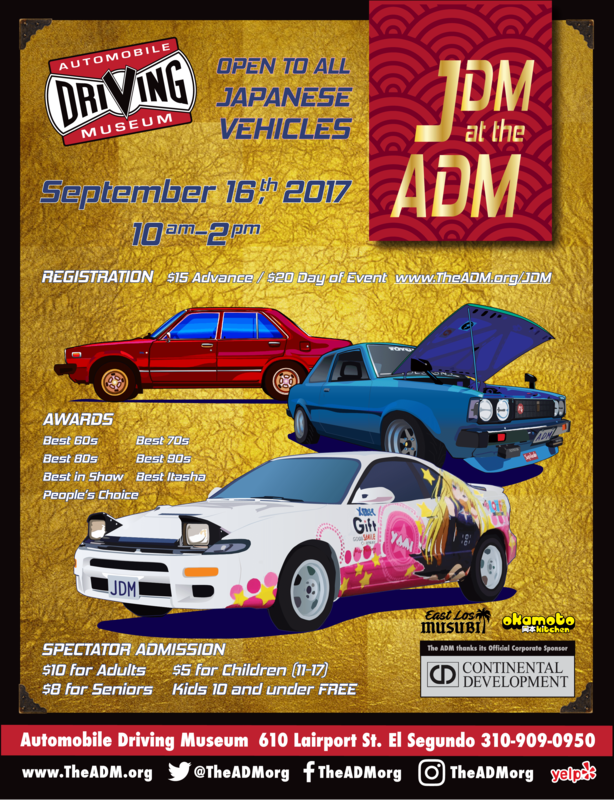 All years, makes, and models welcome. 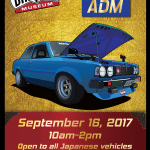 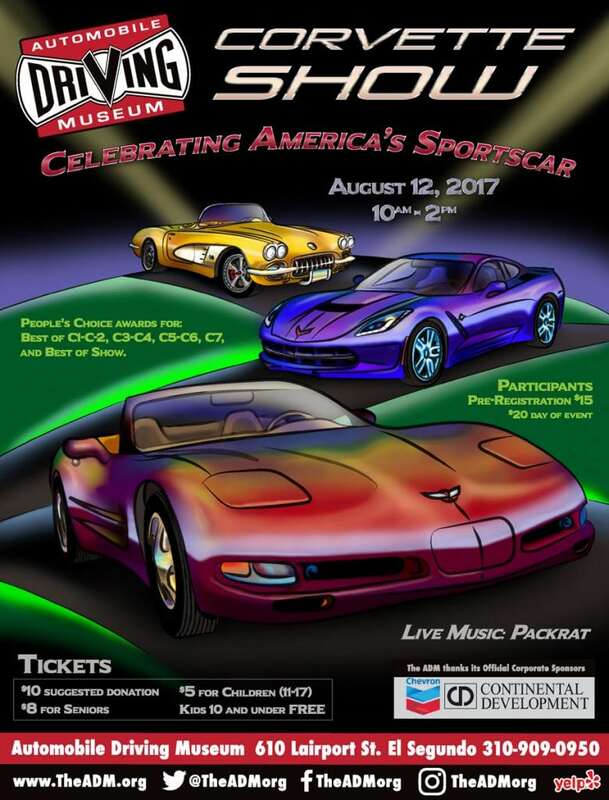 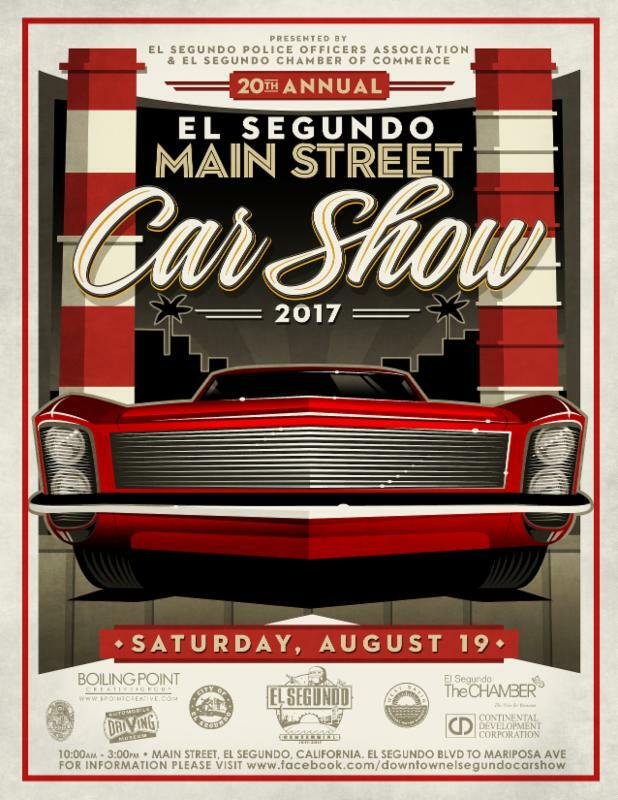 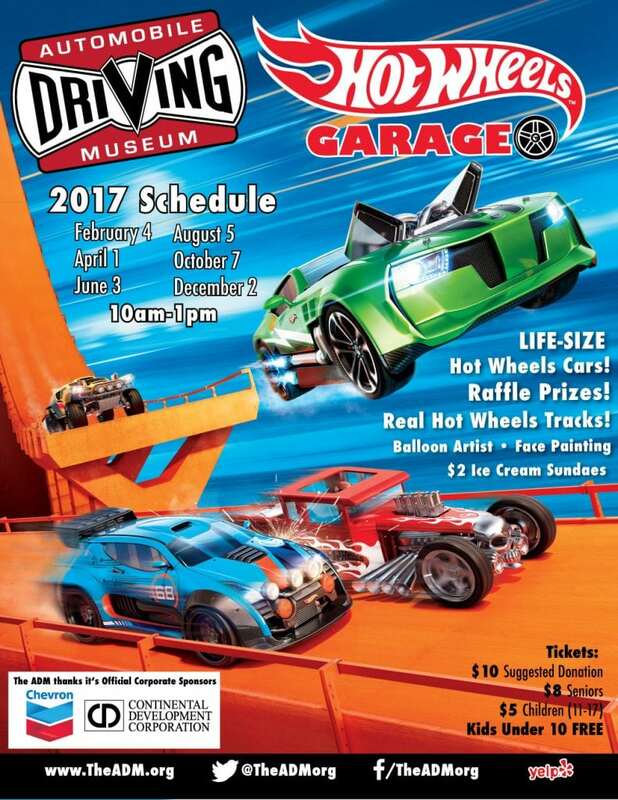 Here’s a look at the 2016 show with our friend Fireball Tim Lawrence post a video about his visit to the show and interviews with some participants including Johnnie Ueda Gable and her historic 1972 Datsun 240 Z and car designer Bryan Thompson.